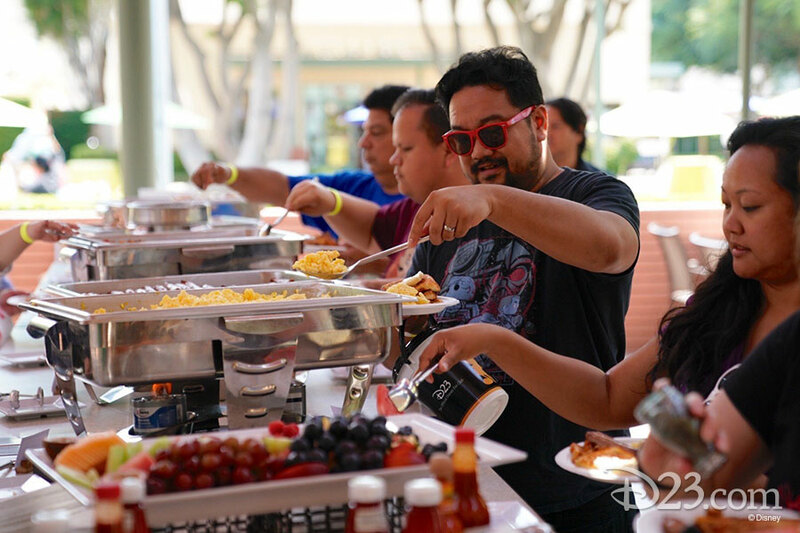 On Saturday, August 11, D23 Gold Members got to celebrate “three hours of summer,” and some of their favorite Saturday morning cartoons, at an epic throwback event at The Walt Disney Studios! 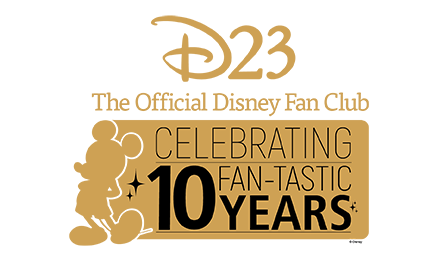 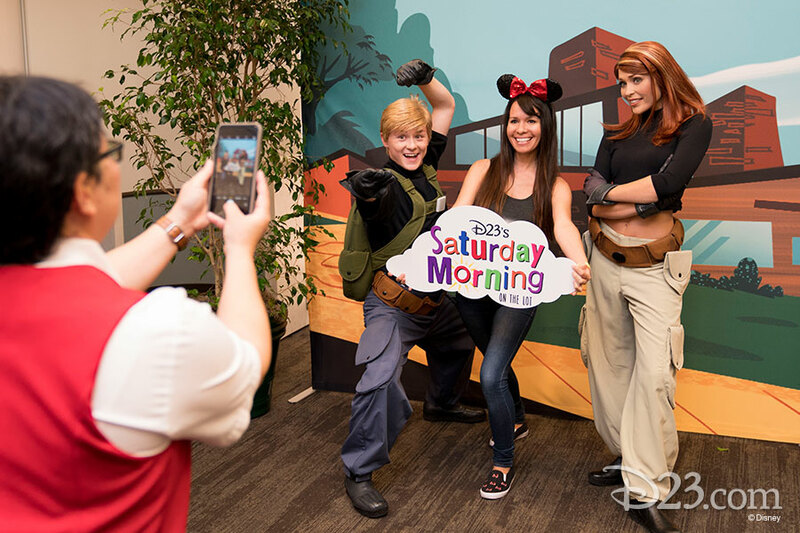 Celebrating Disney’s One Saturday Morning lineup and the classic cartoons that ran on ABC and the Disney Channel from 1997 to 2007, the people who brought many of those classic shows were on hand to bring a behind-the-scenes look at several fan-favorite shows! 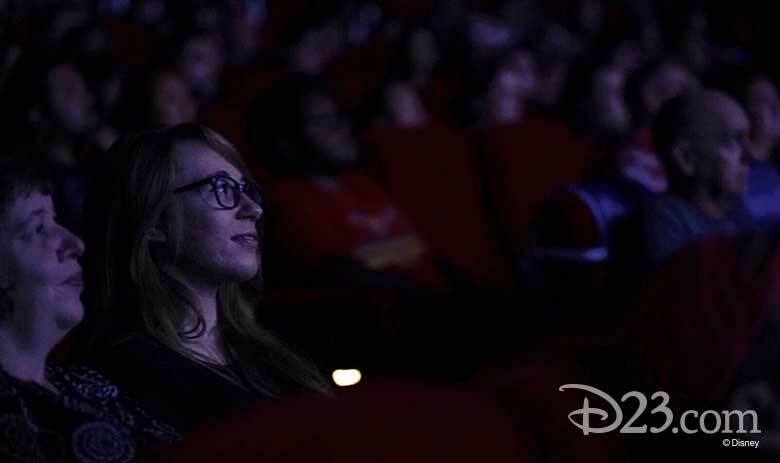 Kicking off the morning in the historic Studio Theatre, our members, many of them arriving in their cartoon-costumed best, received special D23 buckets full of popcorn, and settled in for a blast from the past—a celebration of many favorite cartoons! 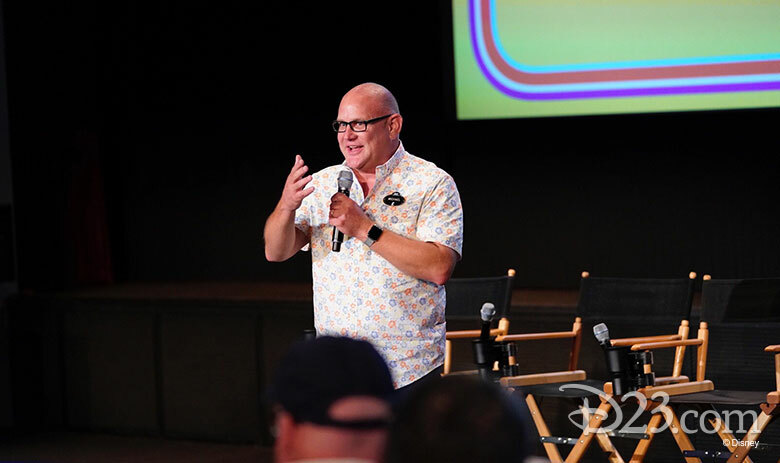 D23’s Michael Vargo shared several memories from favorite shows ranging from Recess to Kim Possible and everything in-between, and a welcome to the many members who had arrived from places as far as Japan and the United Kingdom! 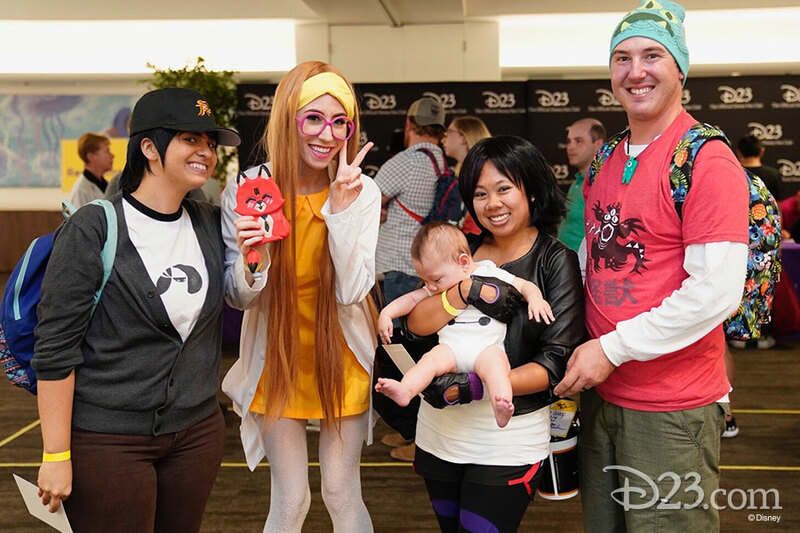 With the ring of a school bell, the first incredible panel brought the real-life Recess gang back together— the show’s creators! 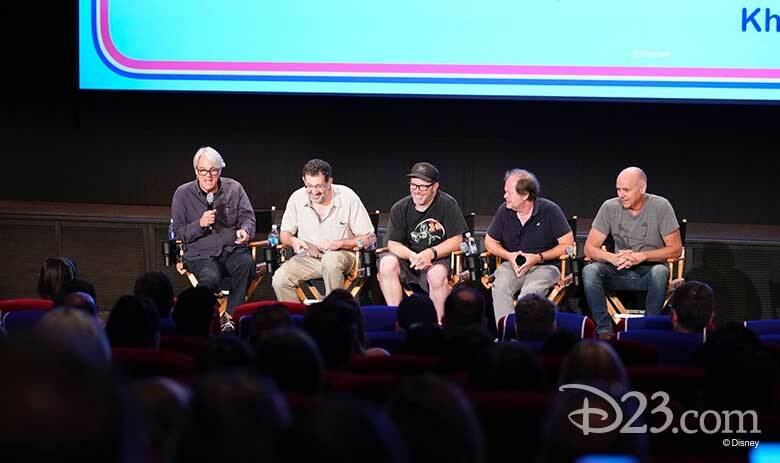 Paul Germain and Joe Ansolabehere, creators, writers, and producers of Disney’s Recess, were joined on-stage by Eric Keyes, art director and character designer, Chuck Sheetz, producer and director, and Howy Parkins, director and storyboard artist, for a lively discussion of how Recess came to life. 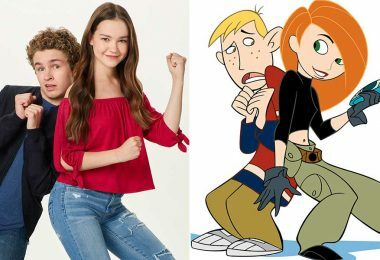 It turns out that many of the characters on the show were based on real-life teachers and students they grew up with! 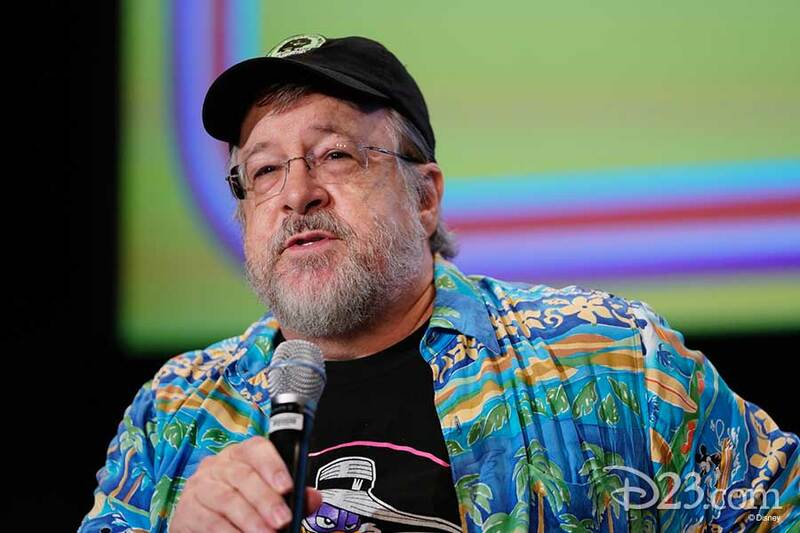 Next, Mike Peraza, artist and veteran of such classic shows as DuckTales, TaleSpin, and The Proud Family, took the audience on a trip down memory lane by paying tribute to shows like The Proud Family, Disney’s Doug, and Pepper Ann. 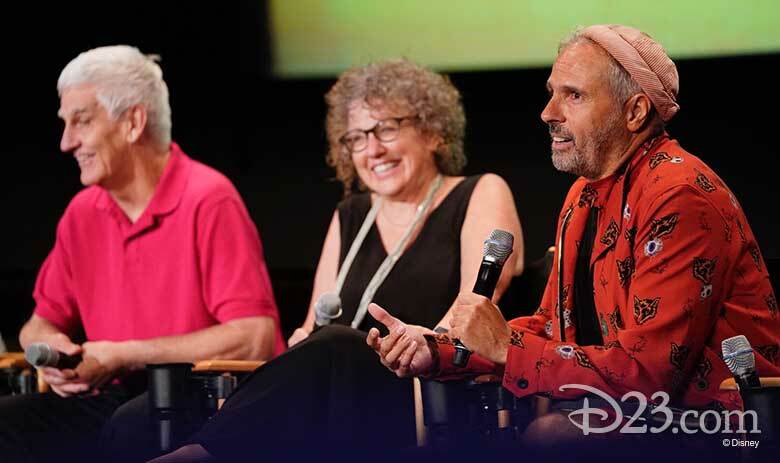 D23’s Justin Arthur then moderated a panel paying tribute to the wild and wonderful animated series Teacher’s Pet. 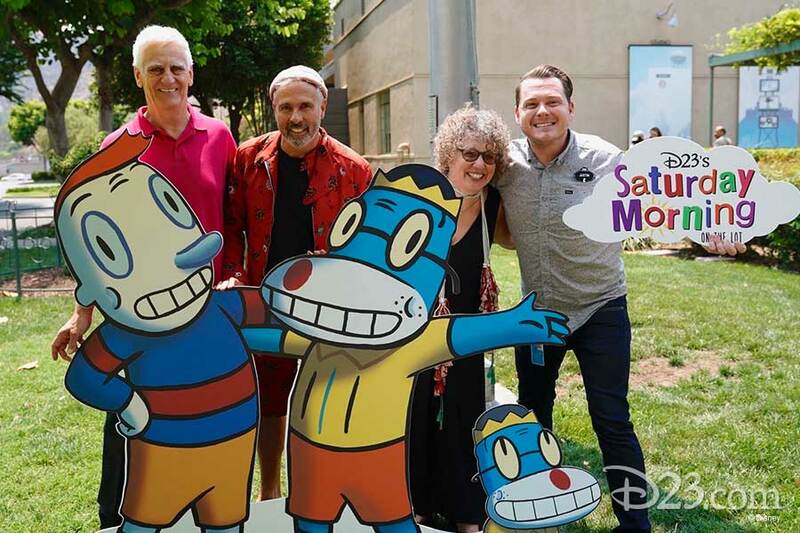 Joining him onstage were Bill and Cheri Steinkellner, creators, producers, and writers of Teacher’s Pet, along with renowned artist Gary Baseman, who served as co- co-creator, art director, writer, and producer on the show. 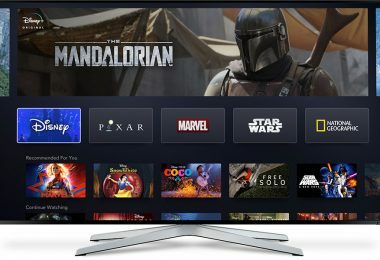 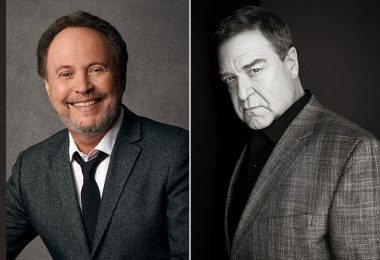 They highlighted what it was like moving from the worlds of art and prime-time sitcoms to creating one of the most unique animated shows ever to have aired, and what it was like winning multiple Emmy® Awards for their efforts! 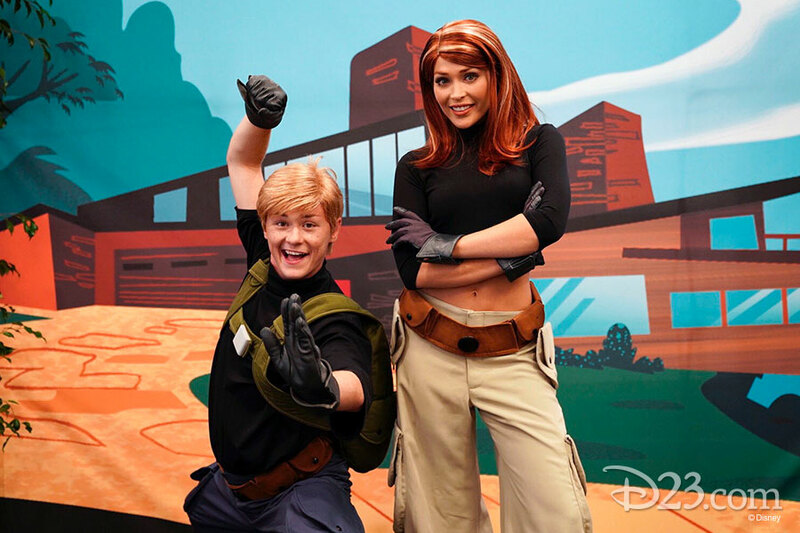 After the familiar “call me beep me” sound, D23’s Tyler Slater took the stage to introduce the final panel— Kim Possible! 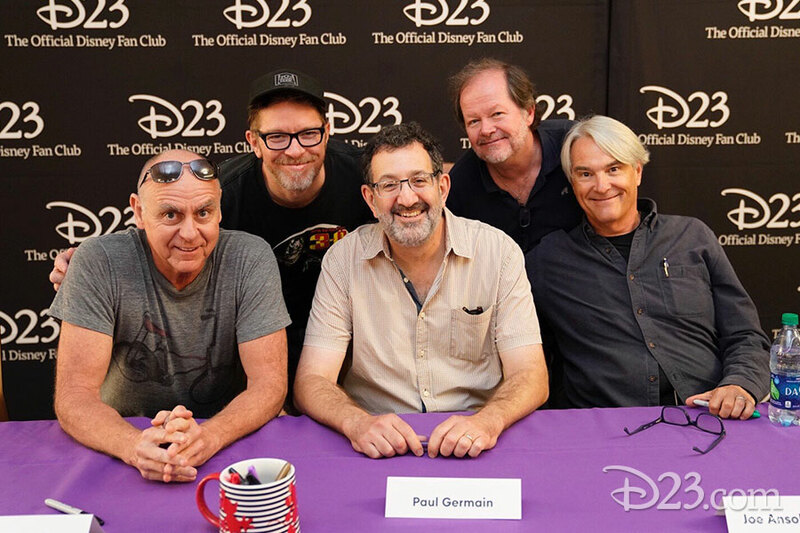 He brought onstage the people central to the original Disney Channel series—Bob Schooley and Mark McCorkle, creators, writers, and executive producers of Kim Possible. 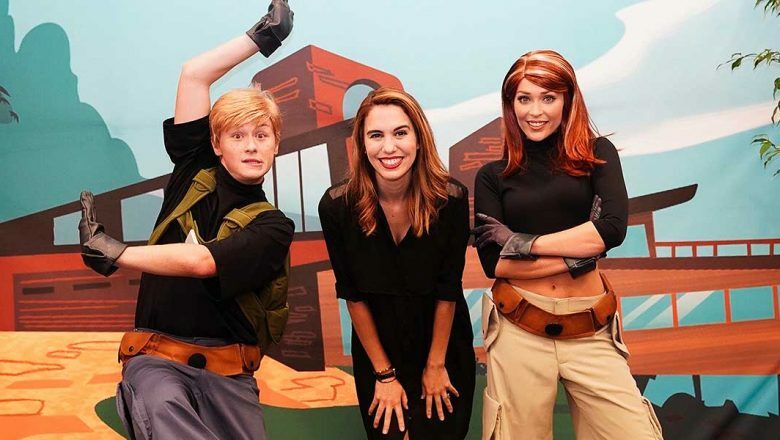 They were joined by Nick Filippi, who served as artist and storyboard supervisor, and the actress behind Ren Stevens and the voice of Kim Possible herself, Christy Carlson Romano! 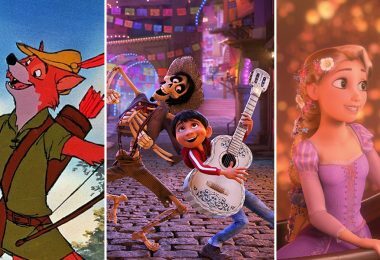 They described what it was like bringing these now-iconic characters to life, and the mid-century modern aesthetic that inspired the look and feel of the show. 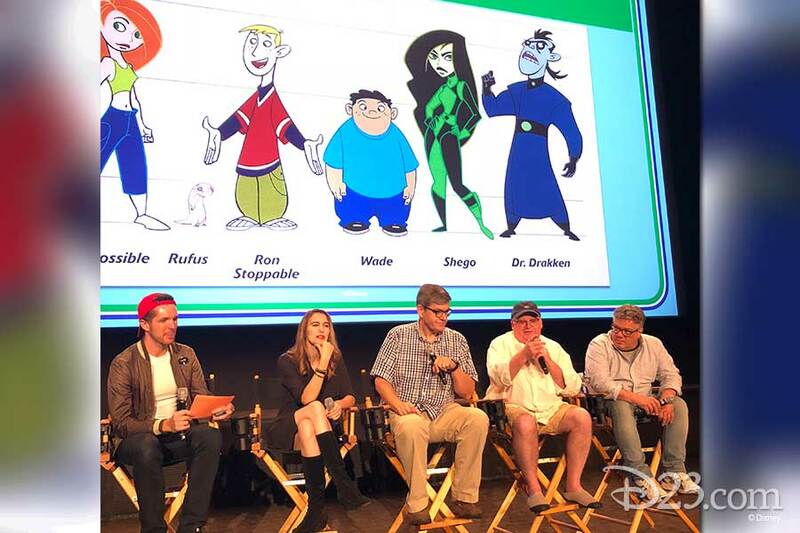 Bob and Mark explained that they began the show relating to Ron Stoppable, but later realized that they may have had more in common with Dr. Drakken! 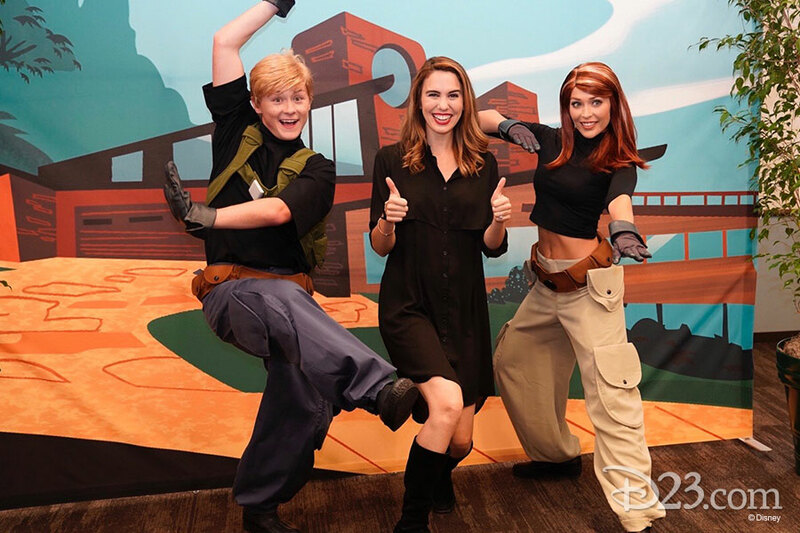 The conversation then turned to the upcoming live-action Disney Channel Original Movie version of Kim Possible—and the audience was treated to an exclusive on-the-set video from star Sadie Stanley! 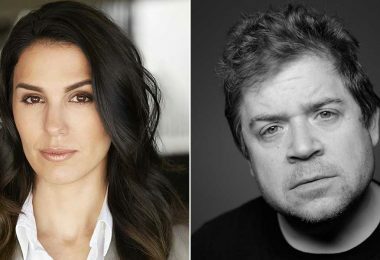 Then came the big news—Christy Carlson Romano announced that she would have role in the live-action film, and that Patton Oswalt would be reprising his role as the villainous Professor Dementor! 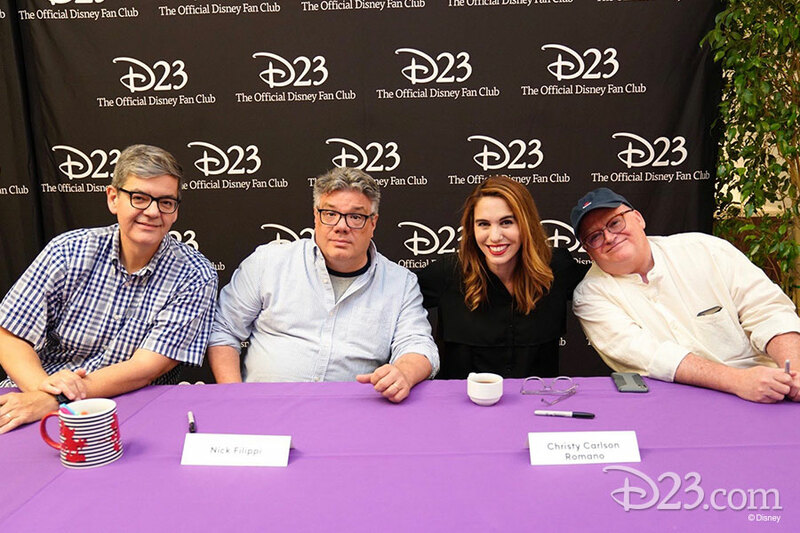 To round out the presentation, the Kim Possible panel talked about how they are working together again on Disney Channel’s current Big Hero 6: The Series, and even shared a sneak peek at an upcoming episode, which will premiere next Saturday morning! 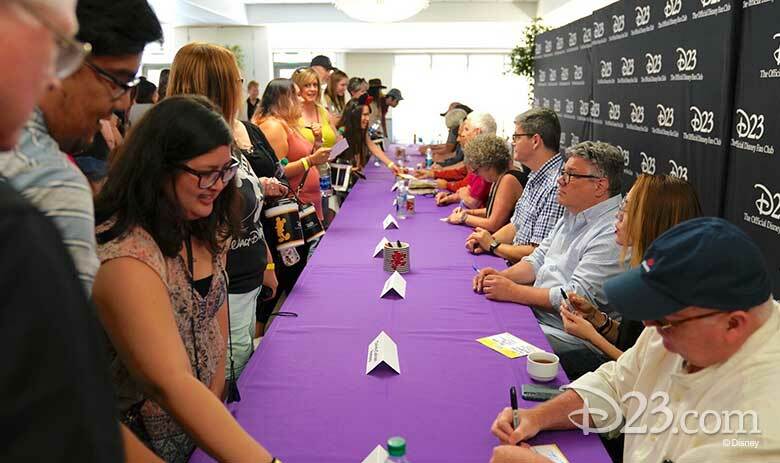 After the presentation, guests partied on The Walt Disney Studios lot, enjoying a full breakfast buffet and cereal bar, an autograph session with the talent, and a special meet-and-greet opportunity with Kim Possible and Ron Stoppable! 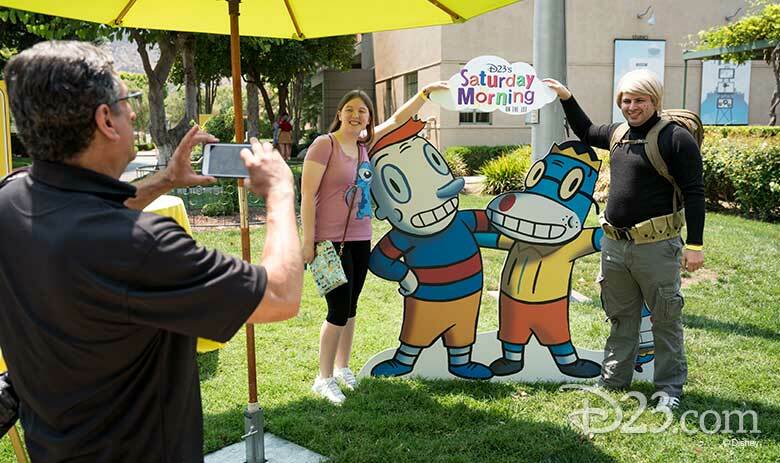 D23 Members could also explore displays featuring Saturday morning cartoon merchandise curated by the Walt Disney Archives, jam to their favorite ’90s and 00’s tunes with a D.J., pose alongside fun photo ops depicting their favorite Saturday morning stars, and shop at the Disney Store. 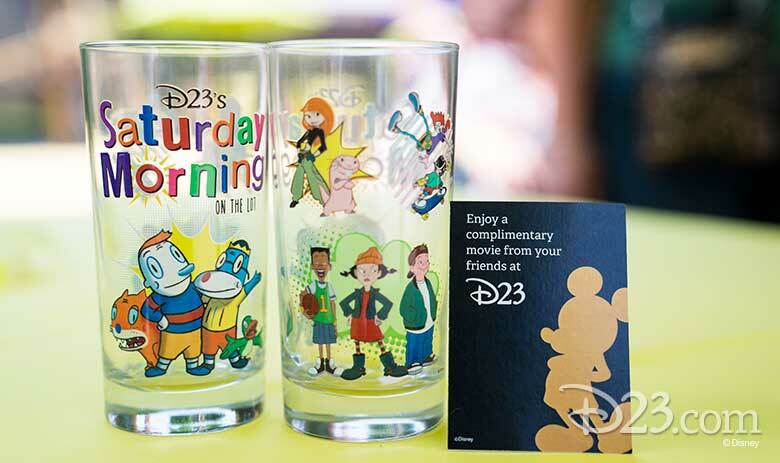 As a special treat, each guest went home with a set of retro juice glasses featuring the cartoon stars that were celebrated! 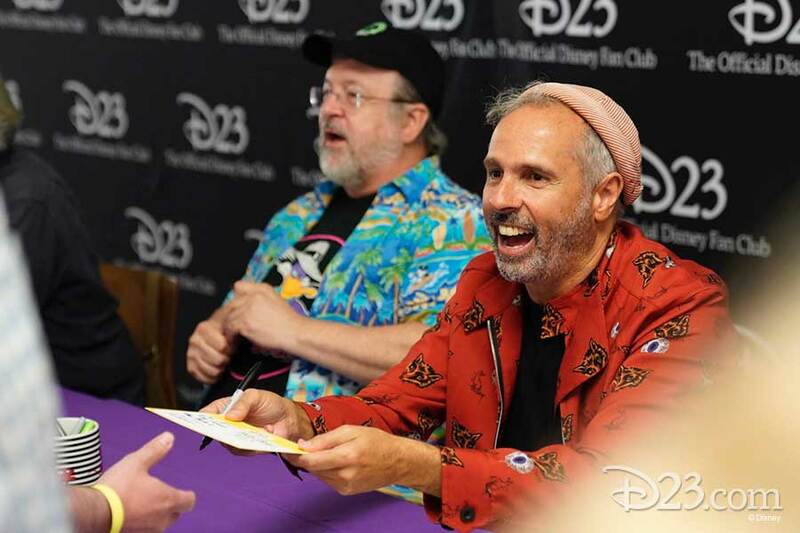 Thanks to all of the amazing D23 Members who joined us at this event! 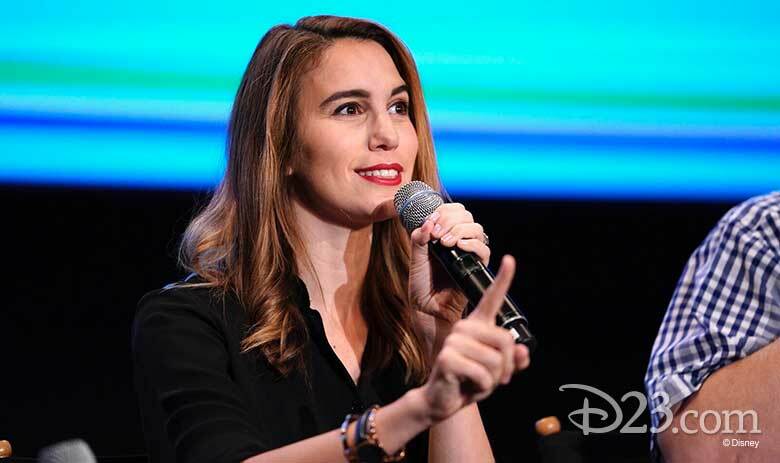 Interested in attending a D23 event? 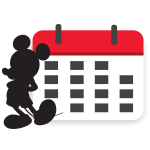 See our current calendar here. 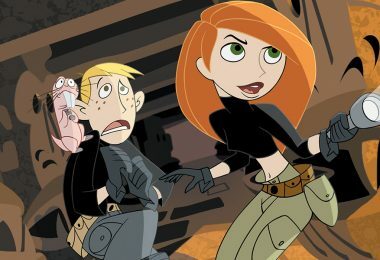 Kim Possible Was All That—and Still Is, 15 Years Later!